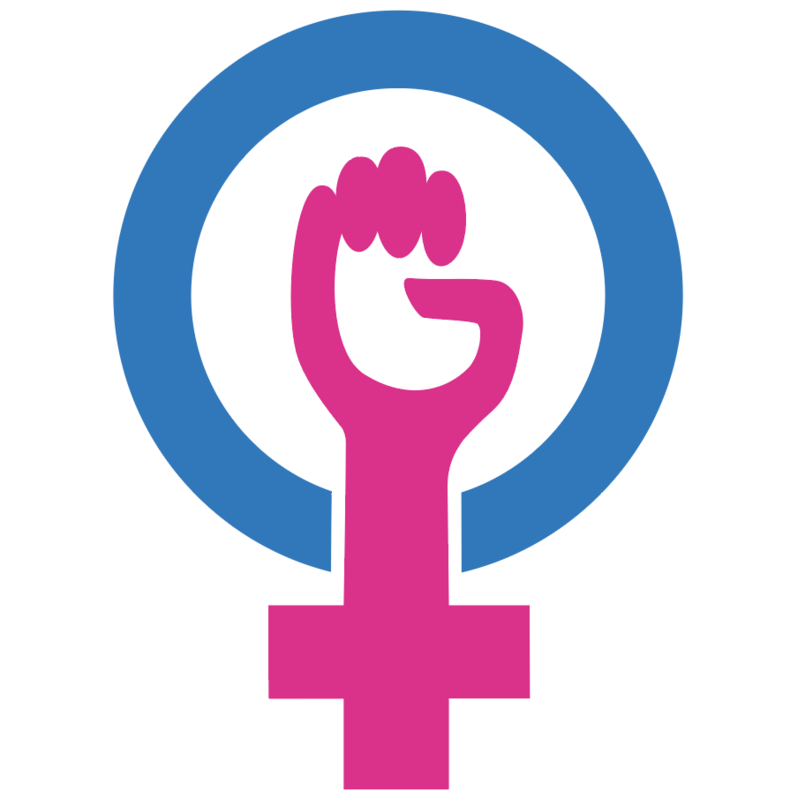 Twitter emoji for International Day of the Girl #dayofthegirl! Designed for Plan International Canada and Twitter in collaboration with the United Nations. 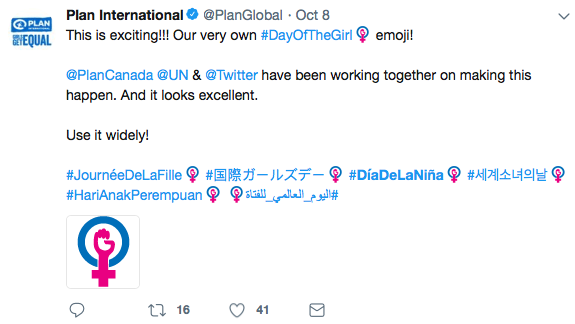 I have been fortunate to work with Plan International Canada on an ongoing basis on many different projects as a trusted partner that is passionate about girls’ rights. I was thrilled when approached to design the emoji in consultation with their Youth Advisory Team.